Miserable winter weather throughout much of Canada — Vancouver excluded — has pushed housing starts to their lowest levels in more than five years. Data released March 9 from the Canadian Housing and Mortgage Corporation shows housing starts dropped from 187,000 units in January to 156,300 units in February. 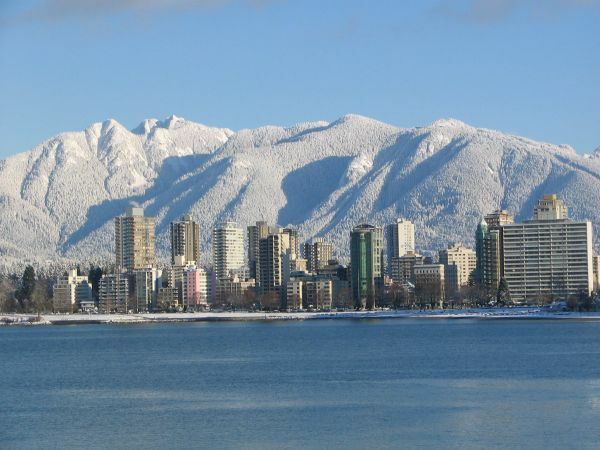 Metro Vancouver — known for a hot housing market — even saw housing starts fall from 16,650 units in January to 13,400 units in February. “Any way you slice it, today's housing starts release was among the weakest prints we have seen in some time. While in part weather induced, thanks to the harsh February weather in much of Canada, the trend is clearly toward weakness in the housing market,” Randall Bartlett, senior economist at TD Economics, wrote in a note to investors. Read more about housing starts here. Sales data emails have become the latest battleground in an ongoing tug-of-war between realtors and customers who want to be able to access in-depth real estate data online, and the country’s industry associations, who want to maintain their monopoly on that data.